$10/class or $40 for a package of 5 classes. Join us for an ancient form of moving meditation, a low impact, mind-body exercise, suitable for people of all ages and fitness levels. 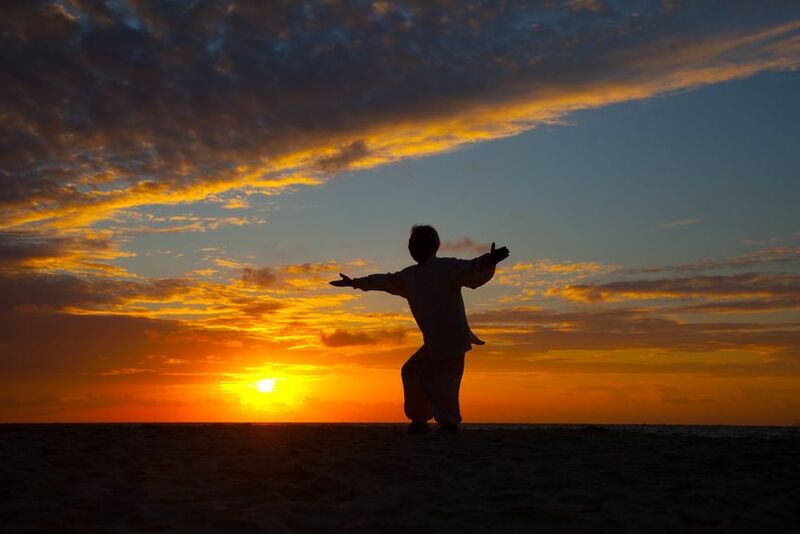 The many benefits of Qi Gong and Tai Chi include: Mind-Body centering, improved health, stress reduction, increased core strength, balance, flexibility, and vitality. 1. “8 Pieces of Brocade” is a Taoist Qi Gong exercise. It is comprised of eight separate exercises, each focusing on a different physical area and chi meridian. The gentle stretching and turning movements combined with breath, loosens up the body, improves the circulation of the blood and chi, and strengthens the internal organs, It is an easy Qi Gong set to do, appropriate for all ages. 2. “Muscle Change Classic” is a Qi Gong set attributed to Bodhidharma (c. 5th century), the founder of Zen Buddhism. According to tradition, he taught this to the monks of the Shaolin temple to help them endure long hours of meditation. This set includes stretches, muscle strengthening, and exercise of one’s internal organs. It comprises twelve movements. Appropriate for all ages. 3. Marrow Washing Classic is a Qi Gong method that rejuvenates the bone marrow and makes the bones stronger, more pliable and more flexible. This Qi Gong is attributed to Bodhidharma, the founder of Zen buddhism. The set is 26 movements, both standing and moving postures. Taijiquan 10 Form, Yang Style: This Tai Chi form is a moving meditation that circulates and compounds the chi, is beneficial for the organs, and popular for its simplicity, symmetry, and requires little space. The Five Animals of Hua Tuo is a therapeutic set of movements. Each animal has a different purpose. The crane set is for the chi, spirit, and balance. The bear set is for the kidneys, liver, and internal strength (because it’s strong and because it survives hibernation). The deer set is for the sexual organs and to raise energy in the body. The monkey set is for nimbleness and lightness. The tiger set is for the bones and sinews. The Five Animal Frolics is one of the most valuable exercises in world culture. 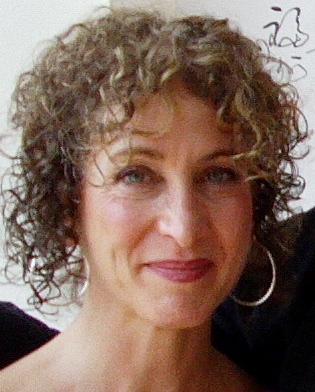 Linda Gerson is a certified Tai Chi Instructor through the American Tai Chi and Qi Gong Association and has been a practitioner since 1992. ← TWDCC Celebrates Our Youth!